Don’t let the mild temperatures fool you, it’s about to get wet in Toronto. 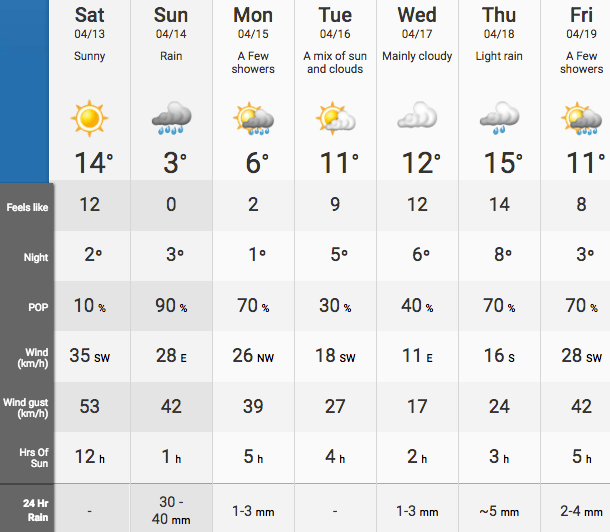 According to The Weather Network, Sunday is going to be rainy, with up to 40 mm of rainfall expected. While the weekend will kick off with a warm and sunny Saturday, which is expected to have a high of 14°C, Sunday will only reach 3°C, and will be accompanied by all that rain. 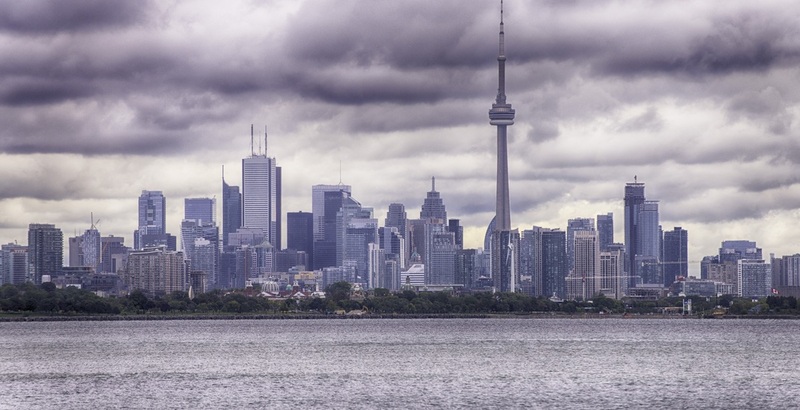 If the forecast is accurate and Toronto’s precipitation levels get close to 40 mm, it will be the rainiest April 14 in Toronto history, according to Environment Canada. According to the weather agency, the greatest rainfall recorded in Toronto was in 1980 when the city was hit with 32.8 mm. Regardless of what you get up to this Sunday, don’t forget to bring your umbrella and just remember, it could always be worse. There could be snow in the forecast.